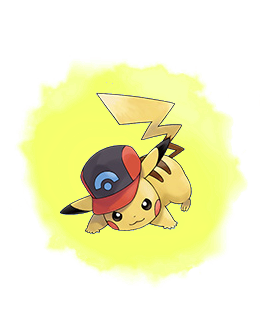 For suspecting moviegoers, Sinnoh Cap Pikachu is going to be redistributed from 16 August to 28 August. Find the WC7 in the Event Gallery! 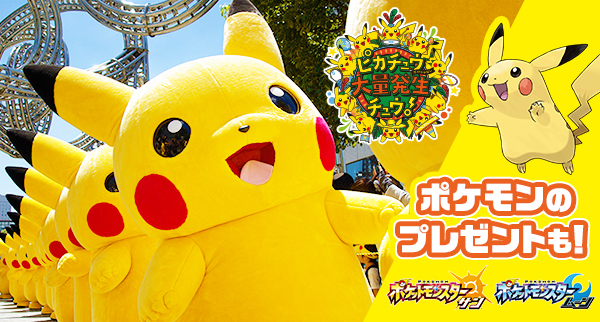 Pikachu is being distributed at the annual Pikachu Outbreak in Yokohama, Japan from August 9, 2017 through August 14, 2017! 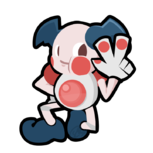 PKHeX 17.08.07 is now available! Jirachi is being distributed at the Tohoku Pokémon Center August 6, 2017 through August 13, 2017!